Love apple pie? This recipe for apple pie eggrolls with a sweet caramel dipping sauce screams apple season. The dessert eggrolls would also be great served with vanilla ice cream. Oh, my! In a bowl, combine all the ingredients except for the eggroll wrappers and the frying oil. Toss to combine. In a large sauté pan over medium heat, melt the butter. Add the apple mixture and cook for 3-5 minutes until the apples are slightly cooked through. Remove from heat and set aside. Lay the eggroll wrappers flat on a clean dry work surface. With a corner point of the wrapper facing you, place a heaping tablespoon of the apple mixture in the center of each wrapper. Wet the edges with a little water from your finger and roll your wrapper like you are rolling up a burrito. Seal tight. Place seam side down on a baking tray lined with paper towels. Wash and dry the skillet used to sauté the apple mixture. Add enough oil to submerge the eggrolls at least halfway. 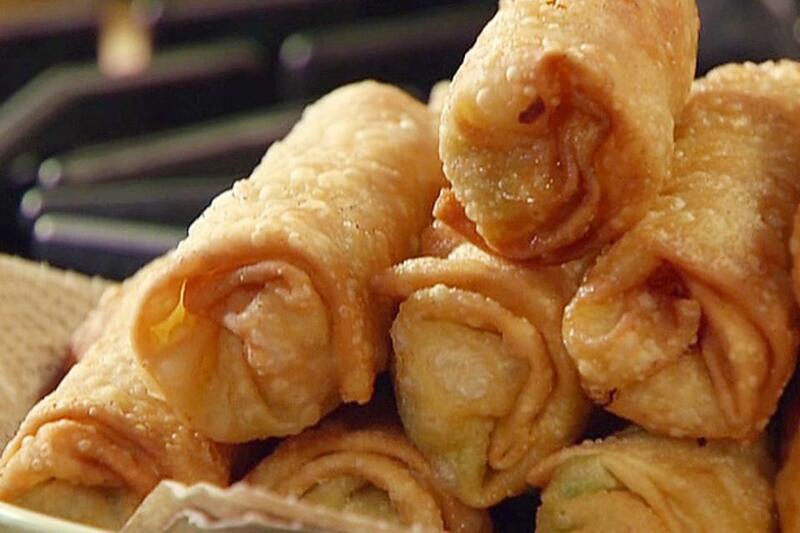 Heat the oil to 350 degrees F.
Gently fry each eggroll, turning once, until eggroll is completely browned on all sides. Drain on paper towels. Serve with warmed caramel dipping sauce. 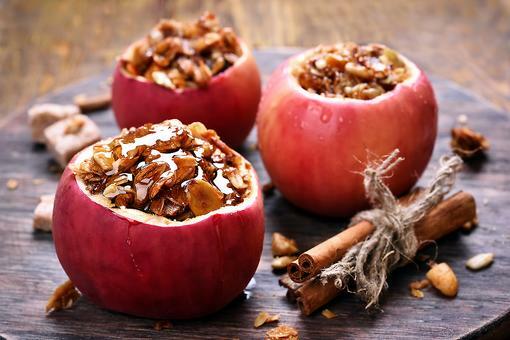 Stuffed Apples: A Healthy & Portable Snack for Kids! 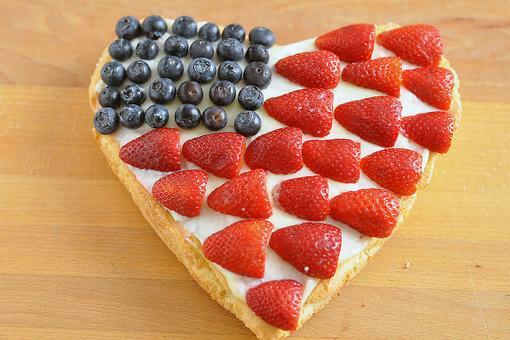 Get the Easy Recipe! 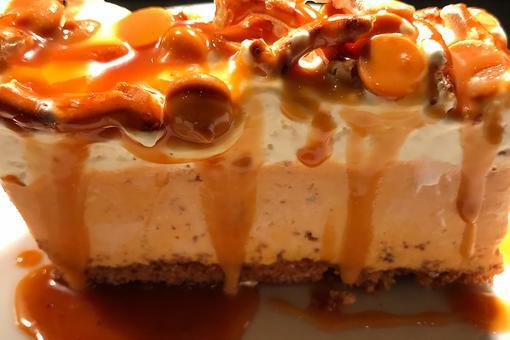 Make Decadent Salted Maple Caramel Sauce With This Easy Recipe! 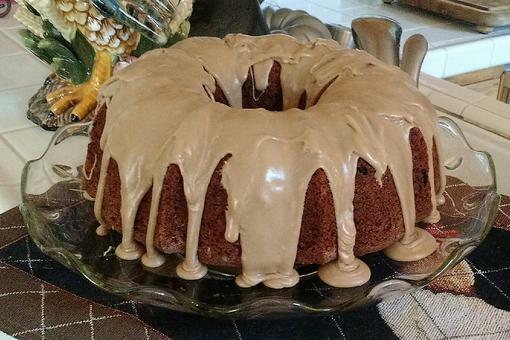 Fall Baking: How to Make a Moist Applesauce Cake With Caramel Icing! Have Your Apples Lost Their Crispness? 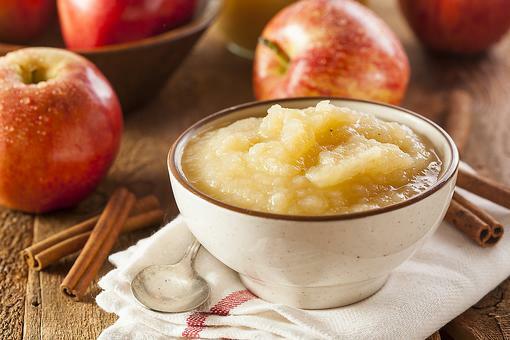 Don't Toss, Make Applesauce! 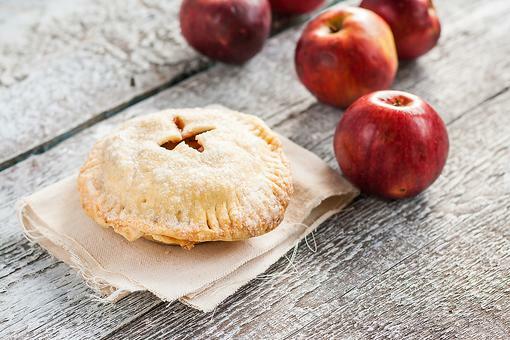 How to Make Salted Caramel Apple Hand Pies in 30 Minutes! Celebrate Apple Season With Hot Apple Pie Eggrolls With Caramel Dipping Sauce!